Welcome! 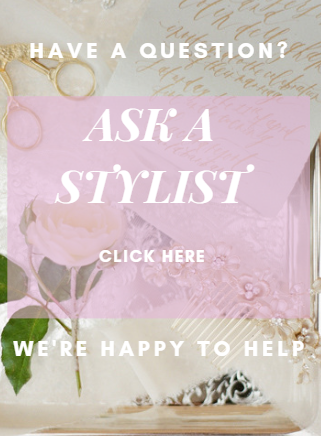 Thanks for stopping to see our Top Selling Ansonia Bridal Veils & Headpieces, Modern Ansonia Bridal Veils Wedding Veils from cut edge to heavy beaded veils plus Ansonia Bridal Wedding Sashes, Tiaras and Crowns. This collection is a unique boutique line. 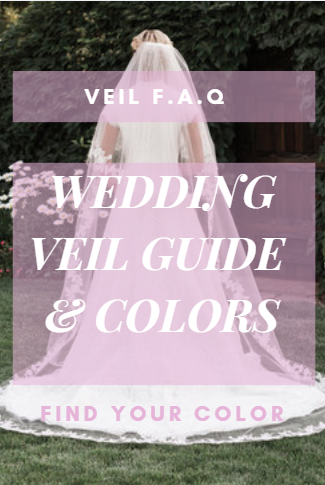 We carry the whole collection of Ansonia Bridal Veils Headpieces, Ansonia Bridal Veils Wedding Veils and Ansonia Bridal Wedding Sashes. Don't see yours listed, just email us. We have every style available in the collection. Ansonia offers regal beading and many length’s from 90” Cathedrals Veils to 188” Long Royal Wedding Veils.